Your name is Harry Vail and you alone know the terrifying truth—or do you…? 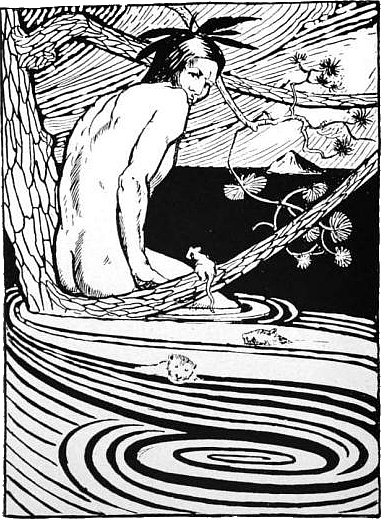 "A piercing shriek of fear and panic from page one to the shaking end!" 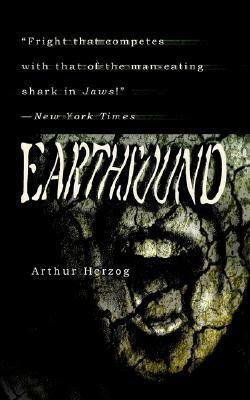 Eerie suspense…Arthur Herzog's The Swarm was mighty scary, but Earthsound is even more so!"